Amazulu were a guilty pleasure. 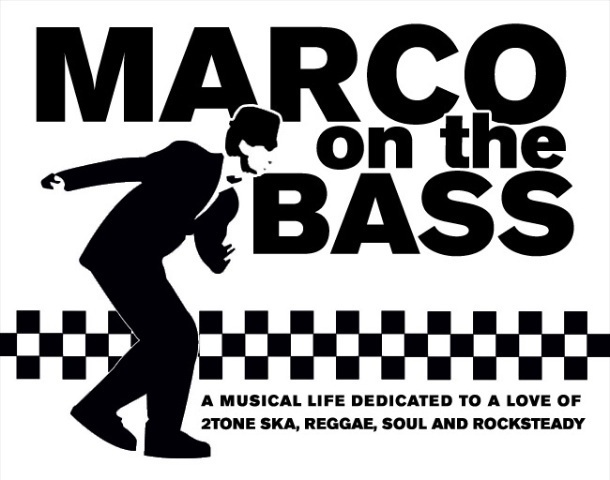 Arriving on the UK music scene in the early 80's just as 2-Tone had run its course, this 6 piece multi-racial band of mostly self-taught musicians initially launched themselves as a serious reggae and ska band long before they morphed into a new wave pop cover band. In fact, the original version of the band drew attention with their political tinged songs, capturing the attention of noted music Svengali Falcon Stuart (who discovered X-Ray Spex and took Adam Ant mainstream) as well as BBC radio DJ John Peel who was an early fan and recorded two radio sessions with the band. 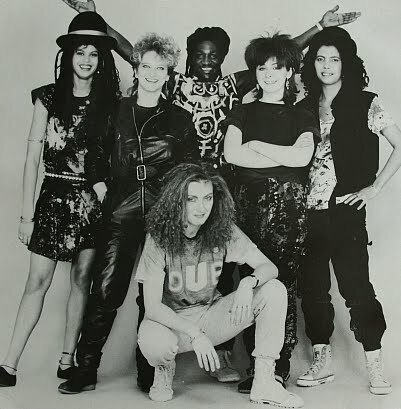 The band's first single was the political tinged 'Cairo' backed by 'Greenham Time' which was an ode to the women protesting the placement of U.S. Cruise missiles at Greenham Common military base in the early 80's. Despite their relative lack of musical experience, 'Cairo' is a catchy if serviceable slice of early 80's era reggae and the edgy video was miles from the the lush pop videos the band would later produce. The B-side 'Greenham Time' is the more interesting of the two tracks. Its a chant down Babylon/feminist reggae rocker that would have sounded right at home on The Slits first few albums. (download the long out-of-print track which was a John Peel favorite at the bottom of the post. ).